The Wella Cares Contest has allowed past winners to continue or expand their efforts. Mandie Barnes, the 2016 second place winner of Avenue Salon in Ogden, Utah, won for her efforts to provide haircuts to the homeless. Her Wella Cares winnings helped to fund her second event, From Ogden With Love, where she gathered fellow stylists and local business to give back to those in need. The winners, announced in June, are selected by a panel of Wella-appointed judges based on the quality of entry and potential impact on a community. Submissions are also posted online for public voting. To enter the contest, submit a brief summary detailing a charitable work or philanthropic idea by visiting http://www.hairdressersatheart.com/wellacares. For more information about Wella’s Hairdressers at Heart scholarship opportunities, please visit http://www.HairdressersAtHeart.com, and join the conversation on our social channels including Facebook, Instagram and Twitter. We celebrate and liberate the diversity of your beauty. Coty is one of the world’s largest beauty companies with approximately $9 billion in revenue. Its strong entrepreneurial heritage has created an iconic portfolio of leading beauty brands. Coty is the global leader in fragrances, a strong number two in professional salon hair color & styling, and number three in color cosmetics. Coty operates three divisions – Coty Consumer Beauty, which is focused on color cosmetics, retail hair coloring and styling products, body care and mass fragrances sold primarily in the mass retail channels with brands such as Cover Girl, Max Factor and Rimmel; Coty Luxury, which is focused on prestige fragrances and skincare with brands such as Calvin Klein, Marc Jacobs, Hugo Boss, Gucci and philosophy; and Coty Professional Beauty, which is focused on servicing salon owners and professionals in both hair and nail, with brands such as Wella Professionals, Sebastian Professionals and OPI. Coty has over 20,000 colleagues globally and its products are sold in over 130 countries. Coty and its brands are committed to a range of social causes as well as seeking to minimize our impact on the environment. Wella's Hairdressers At Heart is a program created to help stylists develop their talents throughout their career. Our goal is to be a vital partner to empower individuals and the industry. 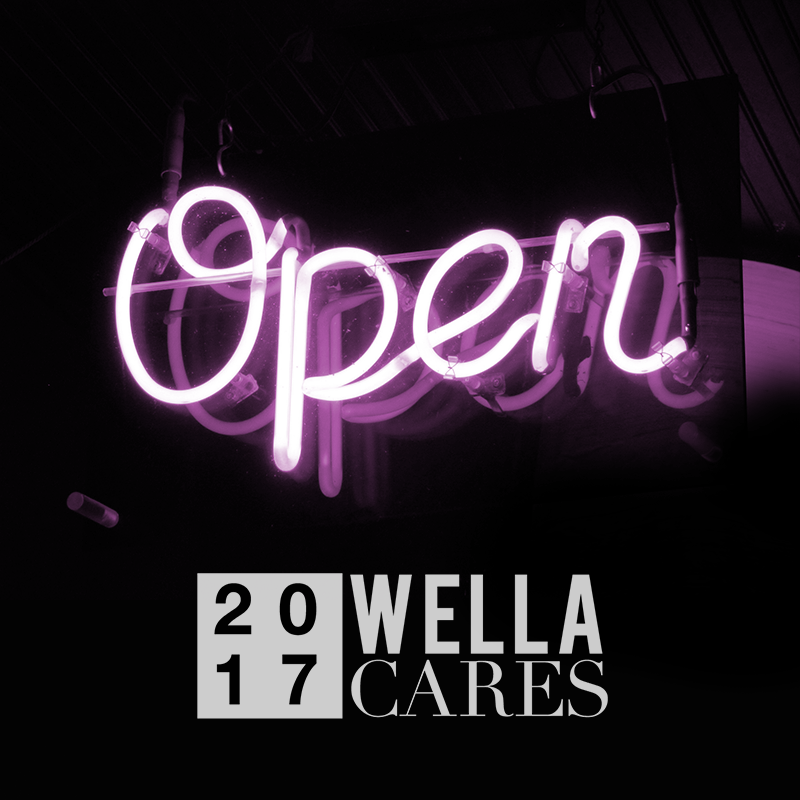 The Wella Cares Contest is now accepting applications with winners to be announced in June.